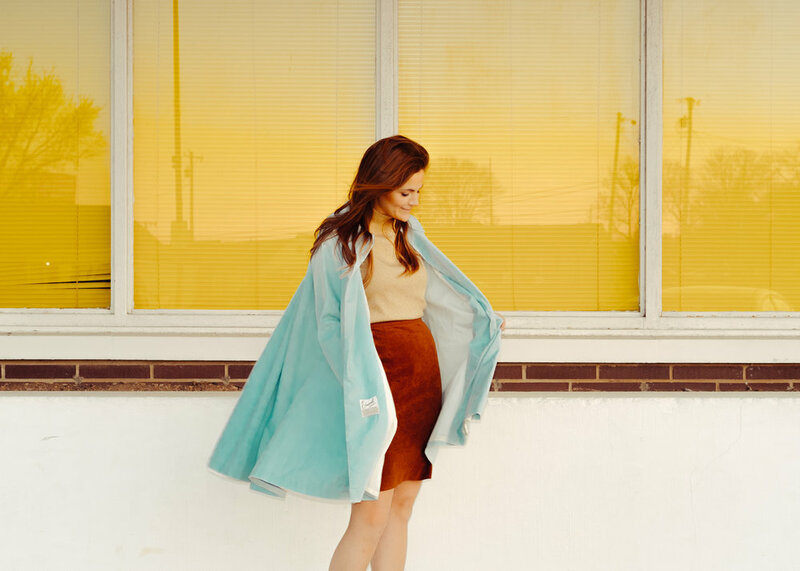 AMERICAN SONGWRITER: "(Erin Rae) effortlessly combines her vocal, lyrical and melodic gifts into a perfect storm on the shimmering and often spellbinding Putting on Airs." AXS: "A voice that demands attention." NO DEPRESSION: "Bad Mind is a masterpiece." 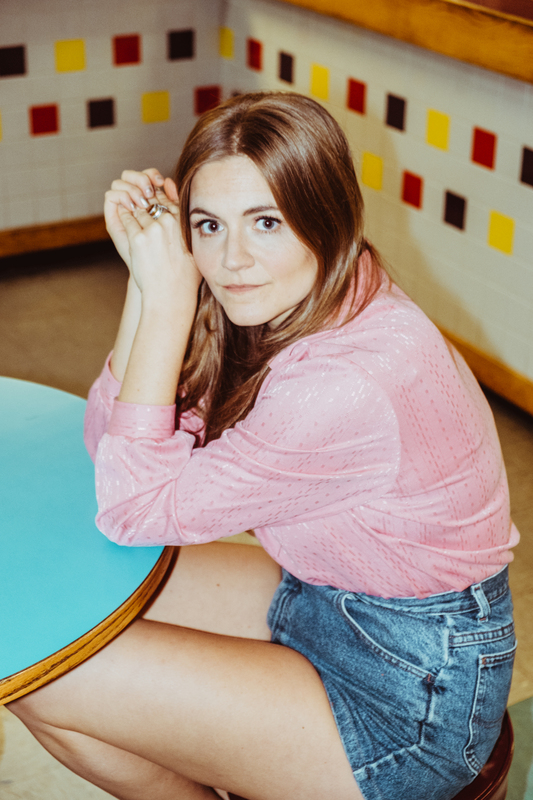 NPR FIRST LISTEN: "...the quartet hit upon a sound redolent of Laurel Canyon psychedelia, adding Mellotron keyboards and vibraphone to Erin Rae's usual strum. 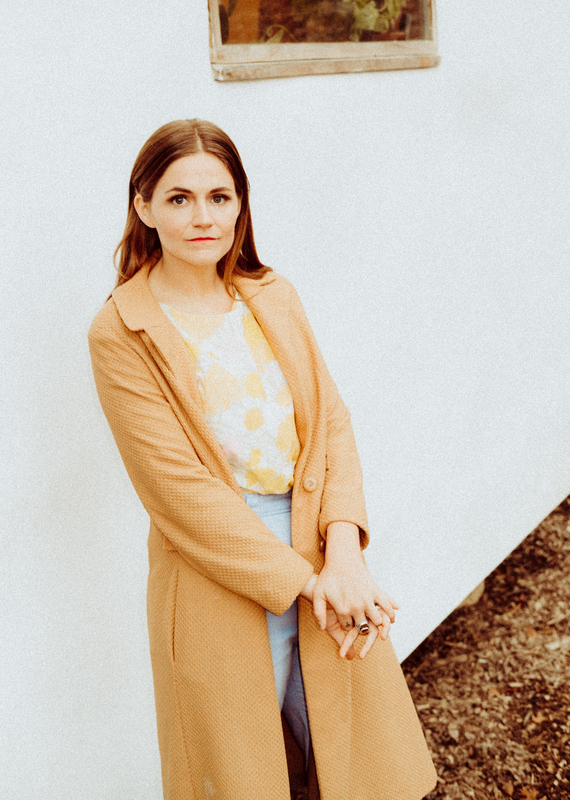 The arrangements serve her storytelling perfectly, creating a kind of cinematic glow..."
INDEPENDENT (UK): "(Bad Mind) is a wistful folk earworm that sees Rae coming to terms with her own sexuality."